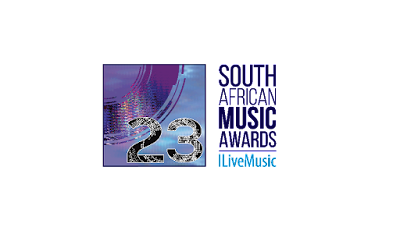 The race for the SAMA 23 Record of the Year Award has hit the home stretch. 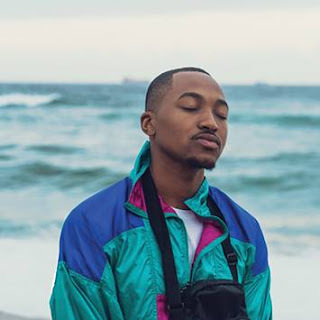 SABC1 music show Live Amp, will tonight hit a crescendo when they reveal the last standing 10 tracks in line for the coveted SAMA award following four weeks of campaigning and a hard fought public vote. RiSA CEO Nhlanhla Sibisi comments: "It looks like we’re set for a nail-biting finish. It has been an exciting race so far and we cannot wait to see who will still be in the competition. All will be revealed tonight (May 19, 2017)". Tune in to Live Amp on SABC1 at 19:30 to see which records out of the top 20 have survived the axe in the public vote.